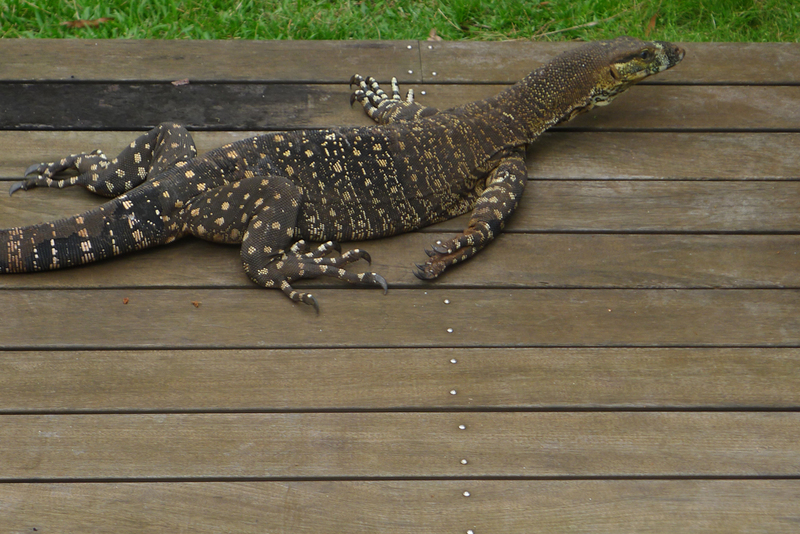 This goanna comes onto the deck every afternoon and has a slumber. 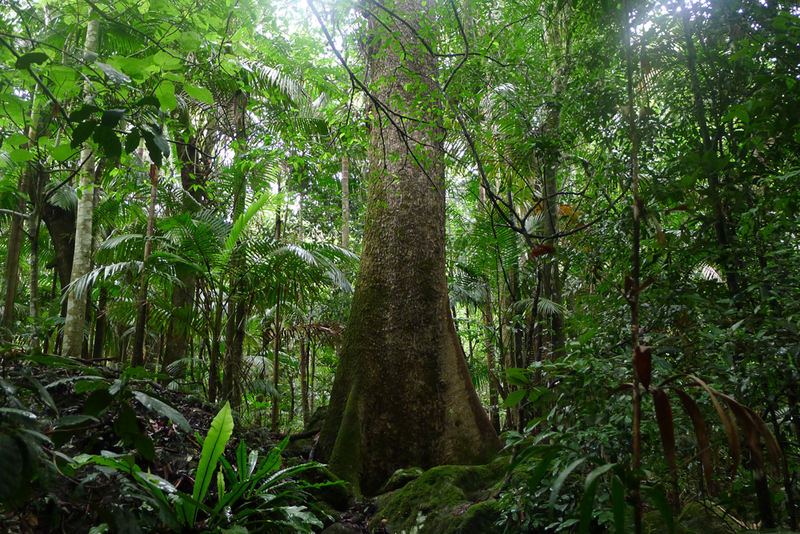 The beautiful red cedar whose off-spring has been spread through-out this property. Did you know its International Year of Soils? Without healthy soils we won’t have food security. Includes eliminating herbicides.